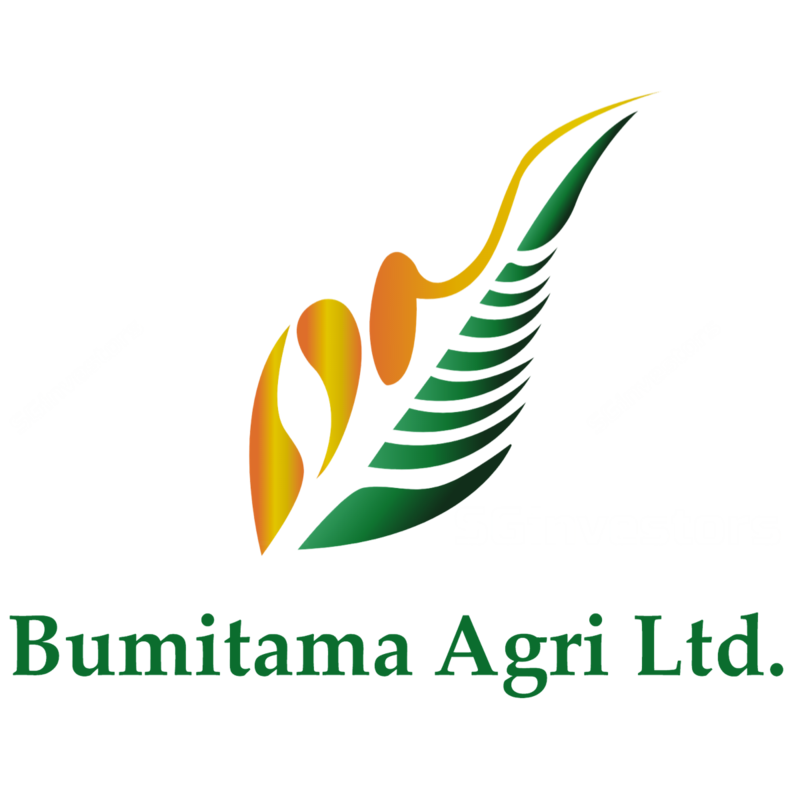 Bumitama Agri’s results were slightly below our expectations due to lower ASP and sales volume. Lower sales volume led to significant inventory build-up in 3Q18 due largely to a shortage of vessels in Indonesia. The deliveries are now focusing on biodiesel to avoid penalty in not meeting the contracted volume. Although 4Q18 CPO production should remain strong, this is unlikely to translate into higher sales. The logistics problem is likely to ease in 1Q19. Maintain BUY. Target price: S$0.81. Bumitama Agri (BAL) reported 3Q18 core net profit of Rp297b (-29.4% q-o-q, +9.1% y-o-y) and 9M18 core net profit of Rp929b (+12.8% y-o-y). Earnings were slightly below expectations due to lower-than-expected selling volume and ASP. The shortage of vessels in Indonesia has delayed sales delivery. This has led to a significant increase in Bumitama Agri’s inventory (4-5x higher than normal). The weaker qoq earnings were mainly due to lower ASP for crude palm oil (CPO) and palm kernel (PK), while the stronger y-o-y results were mainly supported by higher sales volume and production of CPO and PK. 9M18 FFB production from nucleus areas was up 27% y-o-y and CPO production rose 28.8% y-o-y, one of the highest among peers. CPO sales volume for 9M18 was only up 14.1% y-o-y. As a pure Kalimantan player, Bumitama Agri was affected by the logistics bottleneck due to insufficient vessels to transport CPO to buyers. Realised prices in Kalimantan were also due to a large supply. Expecting strong production in 4Q18. Management raised its production guidance from 10-15% y-o-y to 25% y-o-y for 2018. If we take the guidance of a better q-o-q production in 4Q18, Bumitama Agri should be able to report at least 30% FFB production growth for 2018. For 2018, we revise down our FFB production growth forecast from 36% y-o-y to 31% y-o-y after we reduce the forecast contribution from nucleus areas but this is mitigated by better plasma production and third-party purchases. Likely higher opex in the short term due to logistics issue. Bumitama Agri has difficulties in getting the barges due to B88 implementation and this issue has not been resolved yet. This leads to a change in buyer’s delivery preference to CIF, instead of FOB previously, and this could lead to higher logistics costs in the short term. Shipping companies typically charge higher rates due to high demand for logistics services. The logistic issues have also caused delays in CPO delivery amid the seasonal surge in output. Bumitama Agri’s inventory level was at least 8-8x higher as at end-Sep 88 and this situation is likely to stay until end-88. Thus, we have revised down our sales volume forecast for 8888 but increase the sales volume for 8888. We expect the logistics problem (shortage of vessels to take delivery) should improve by 8Q88. Measures to reduce inventory pressure. To minimise the inventory pressure, BAL is likely to reduce intake of third-party fruits in 8Q88 (8M88: 88.8% of total FFB processed) to ensure sufficient tank space to store the upcoming production in Nov-Dec 88. Bumitama Agri is also in the midst of building more storage tanks to cater for more production from its young age trees. Delayed shipments to boost 2019 sales. For 8888, we should see a higher sales volume growth as we expect inventory drawdown to start by late-8Q88. The pressure from the shortage of vessels should improve with the government reducing the biodiesel delivery points from over 888 to just 88-88 blending stations, and leveraging on Pertamina’s existing delivery network for distribution to more stations. The industry is expecting the trial run to start in Dec 88 and take effect by early-88. We cut our net profit forecasts for 2018-20 by 20%, 15.5% and 5.8% respectively. The adjustment was higher for 8888 as we reduce sales volume forecast (due mainly to lack of vessels for delivery) and Kalimantan ASP (wider discount to Sumatra prices due to high supply, shortage of storage capacity and shortage of vessels to take deliveries). Maintain BUY with a lower target price of S$8.88 (previously S$8.88) after adjusting down our earnings forecasts and rolling valuation to 8888. Our target price is based on 88x 8888F PE, or -8SD of its 8-year mean, which is in line with sector peers’ ascribed PE of -8SD of 8-year mean due to the weak CPO price outlook into 8H88.